Wildcat Movers strives daily to provide the best possible moving services in The Colony TX. Give us a call today for a Free No Obligation Estimate. 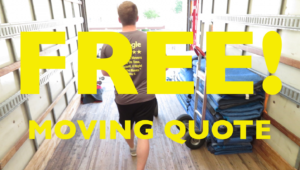 When looking for a moving company in The Colony always consider Google and Yelp reviews to see what kind of experience past clients had with a mover. Wildcat Movers maintains our exceptional reputation through consistent quality moving service. Packing and moving can be stressful time in anyones life. Let Wildcat Movers take the stress out of your next pack job. We can provide you with a Free No Obligation Quote. The Colony offers many attractions for both residents and visitors. When in The Colony consider checking out Top Golf, Nebraska Furniture Mart, and The Tribute at The Colony. Apartment moving in The Colony requires specific knowledge and skills. 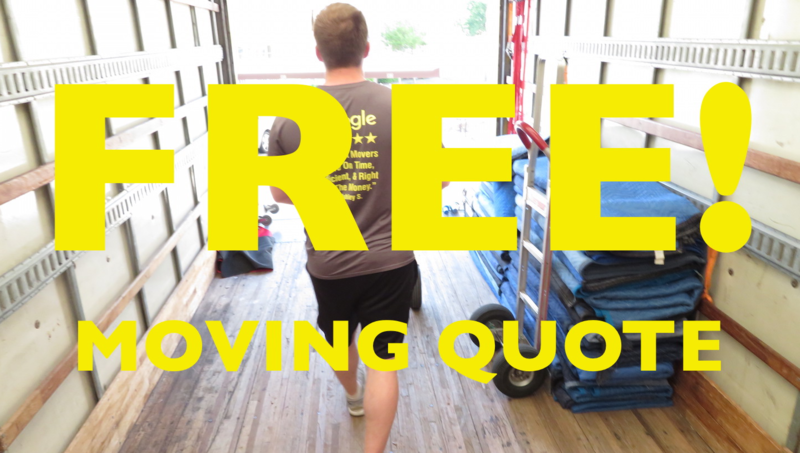 Call the professionals at Wildcat Movers today for a Free Estimate on your next apartment move.